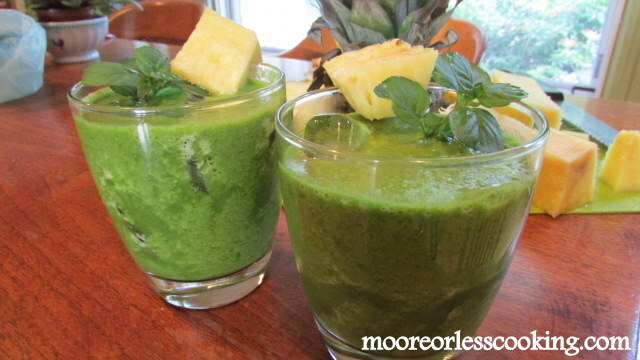 If you like Mojitos and you like Kale, then you will love these Pineapple Kalejitos! 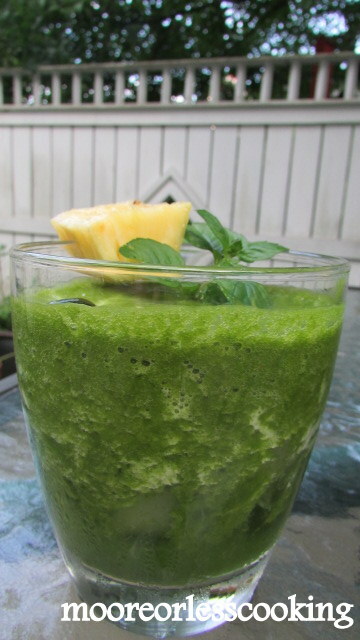 Delicious and refreshing, pineapple, kale, mint and lime….a wonderful summer cocktail. 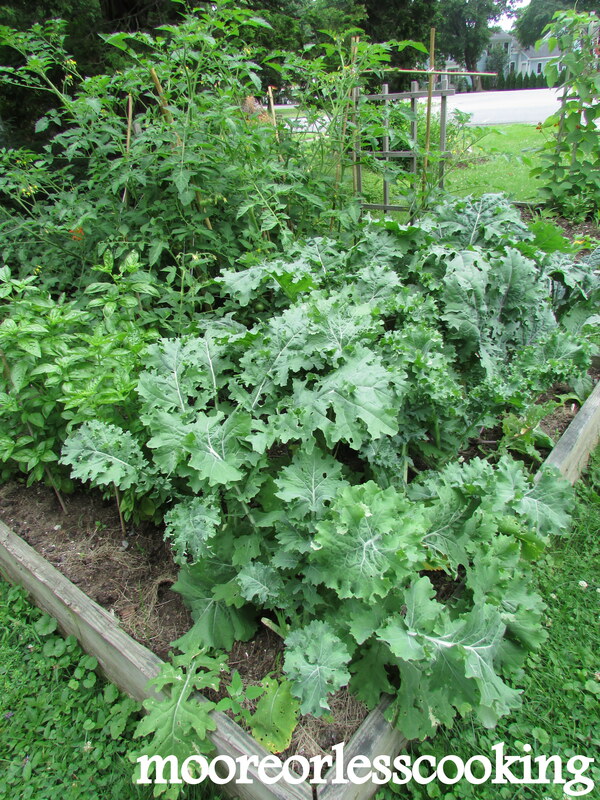 My kale is flourishing in my garden beds! 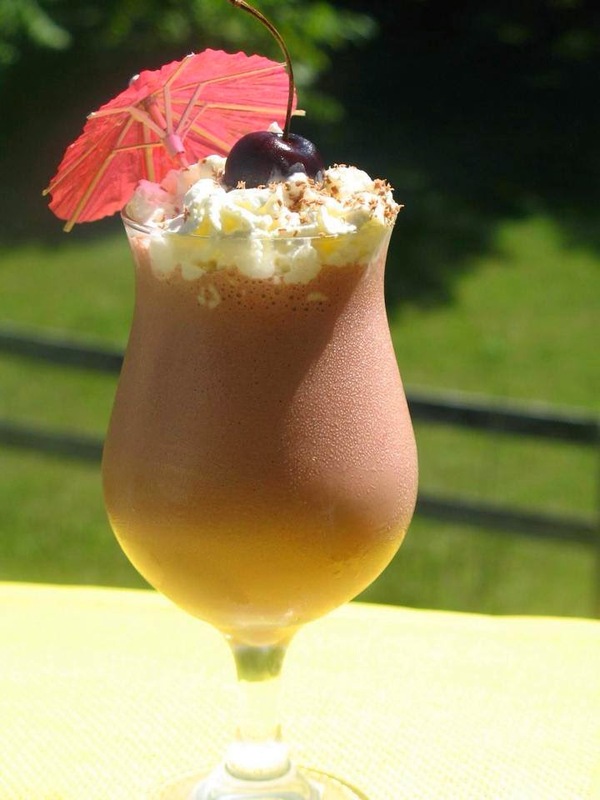 This cocktail has a refreshing zing from healthy mint, an herb that relieves stress, this is always needed! 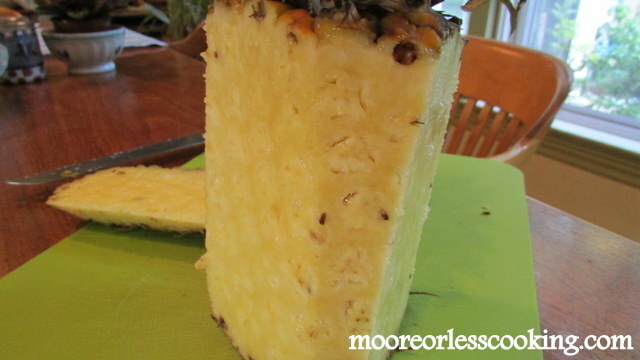 Nothing better than freshly cut sweet pineapple for your summer cocktail! 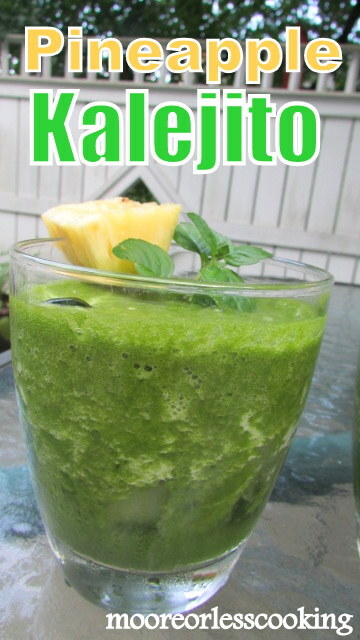 Serve over ice for a very frosty Pineapple Kalejito! Salute! A Votre Sante! Cheers! 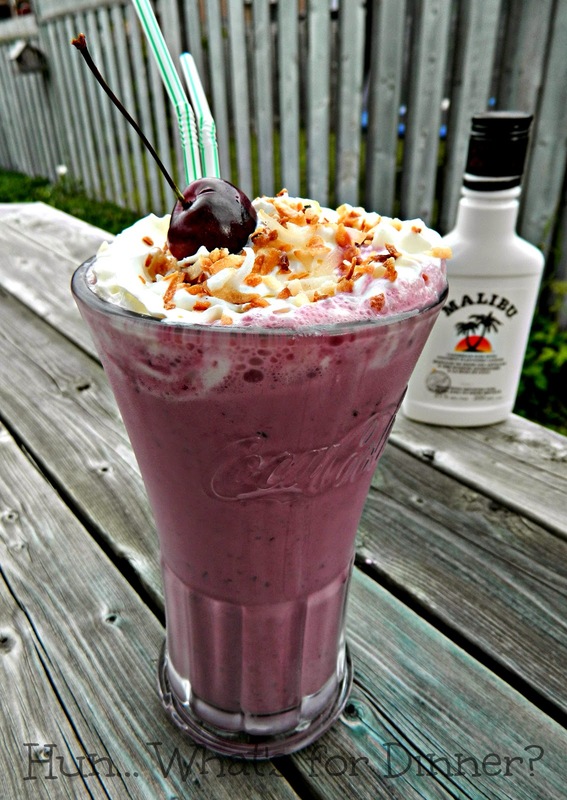 I am heading off the Round Up with my wonderful Cocktail!! Garnish with mint sprigs and pineapple chunks, serve immediately. 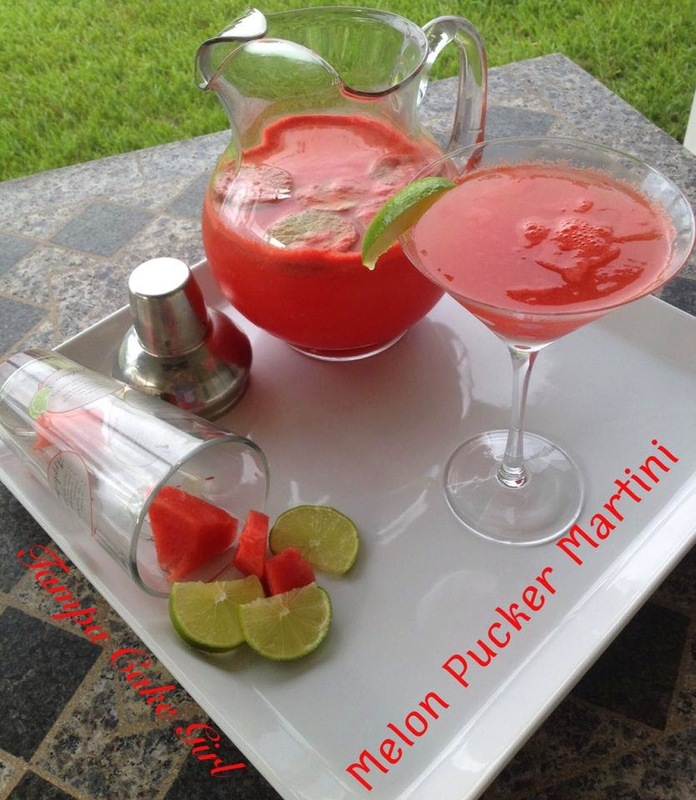 I thought I would try this delicious combination for a summer cocktail for our Summer Drink Round Up group! 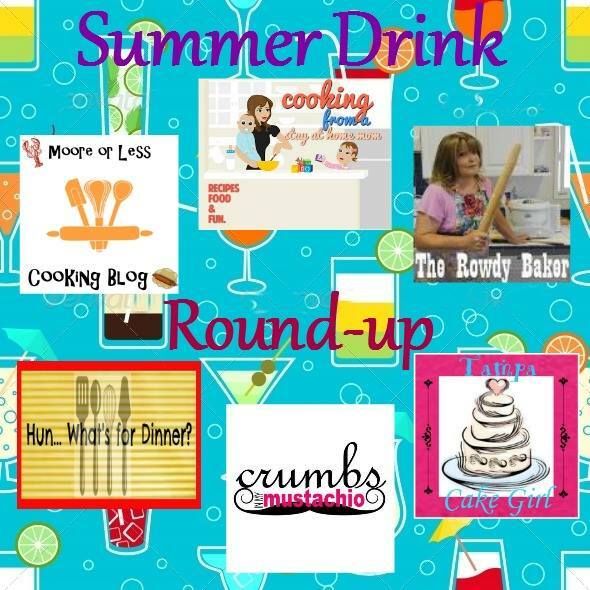 I have teamed up with some of the most wonderful and fantastic bloggers! You get to hop around and have even more DRINKS!! 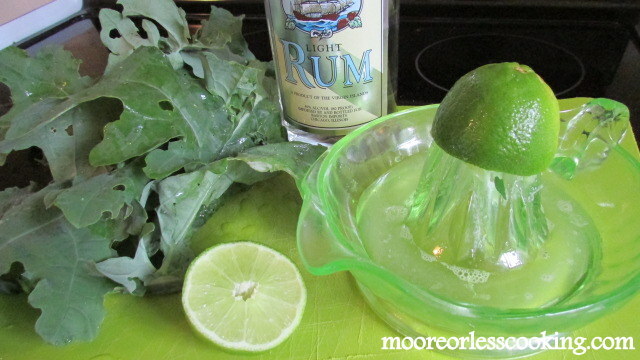 Super creative way to get #Kale into our diets! Thanks Nettie!